Is the Panasonic FZ1000 good for Carrying Everywhere? 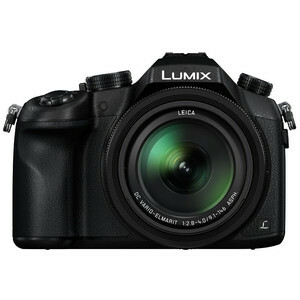 Panasonic FZ1000 has a score of 68 for Daily Photography which makes it a GOOD candidate for this type of photography. Panasonic FZ1000 will satisfy most of your needs, but if you are looking for a camera that is even better suited to Daily Photography, we recommend you to check the Alternative cameras at the bottom of this page. 16X Optical Zoom of Panasonic FZ1000 will give you a lot of flexibility considering this will be your only camera during the day. With relatively smaller body compared to DSLRs and better ergonomics compared to Compacts,Panasonic FZ1000is a good compromise between size and functionality. Panasonic FZ1000's 1 sensor size is ideal for many street photographers as it provides a good level of low-light performance and depth of field control while keeping the camera body small. With a thickness of 131mm,Panasonic FZ1000 is not a pocketable camera for sure.